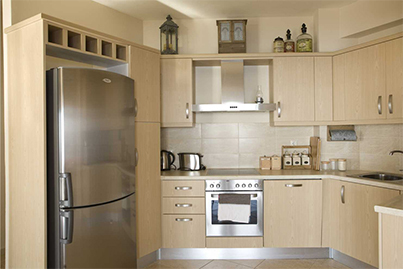 Do you need professional services for appliances on your letting properties? RA Heating and Plumbing has become one of the leading companies to offer appliance services, which includes many different options, making the service bespoke to your property requirements. From installation to fixing any problems, the team provides an expert service from start to finish; making sure that your property is ready for any tenants. We have worked with various different companies to ensure that their properties are up to standard and have the knowledge and expertise to create a high quality living area. 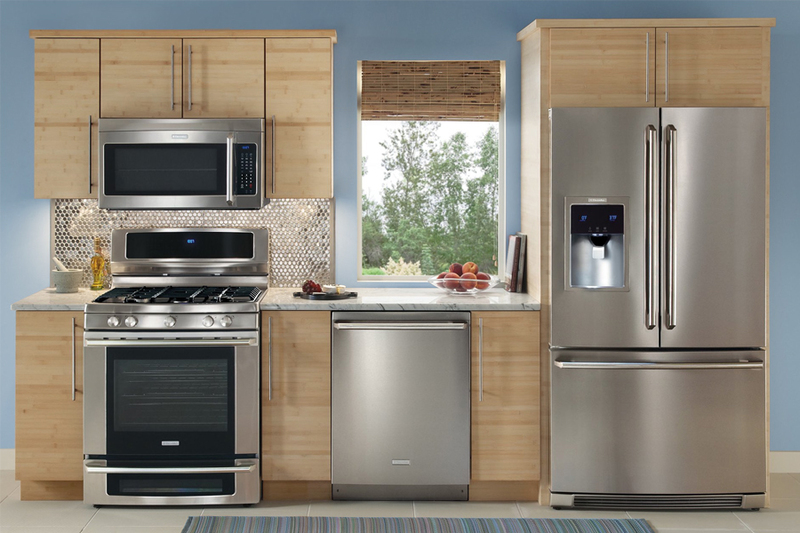 We have various different options for services for fridges and freezers. The team offers installation, inspection and many more different options so you can use the appliances as soon as possible. 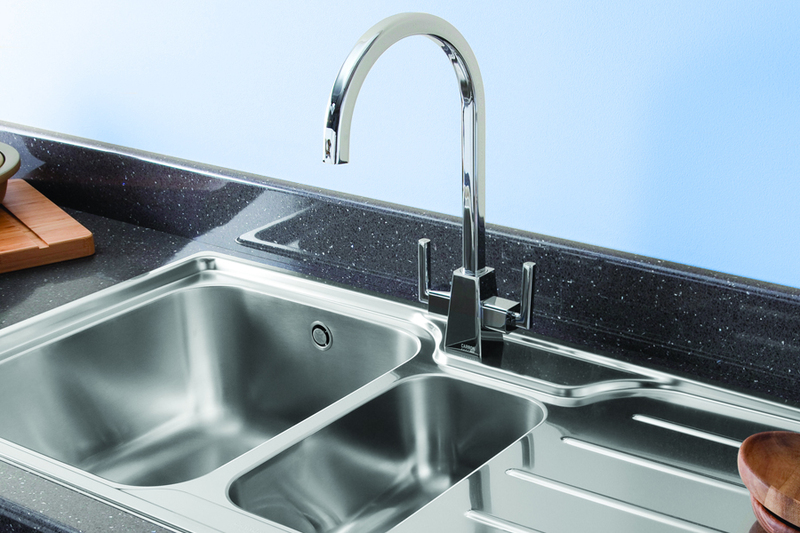 Sinks and taps are an important utensil in the kitchen and the RA Heating and Plumbing team offer various services. We test the water pressure and the drainage to make sure there are no issues. We are a gas-registered company, which means that we are legally and safely able to provide our services for gas appliances. 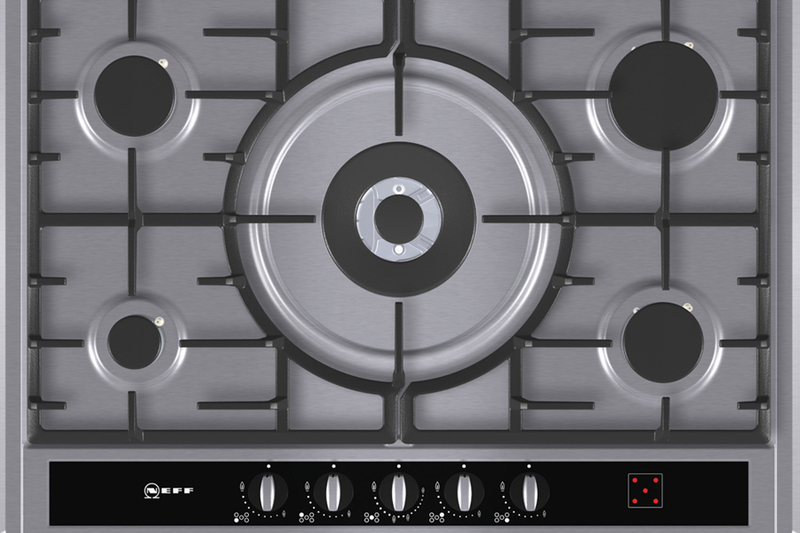 We check to see if the oven and hob has all the right requirements for use.